Garlands are one of our favorite craft booth decorations because they’re an easy way to cover up a blank wall or space in your craft booth! If buying or making a tapestry or curtain is out of your budget, yet you still have a bunch of blank space, then try making a DIY garland. You can make a garland out of anything! From fabric to paper, the possibilities are endless. Complete the look with some string lights or add your brand’s logo. 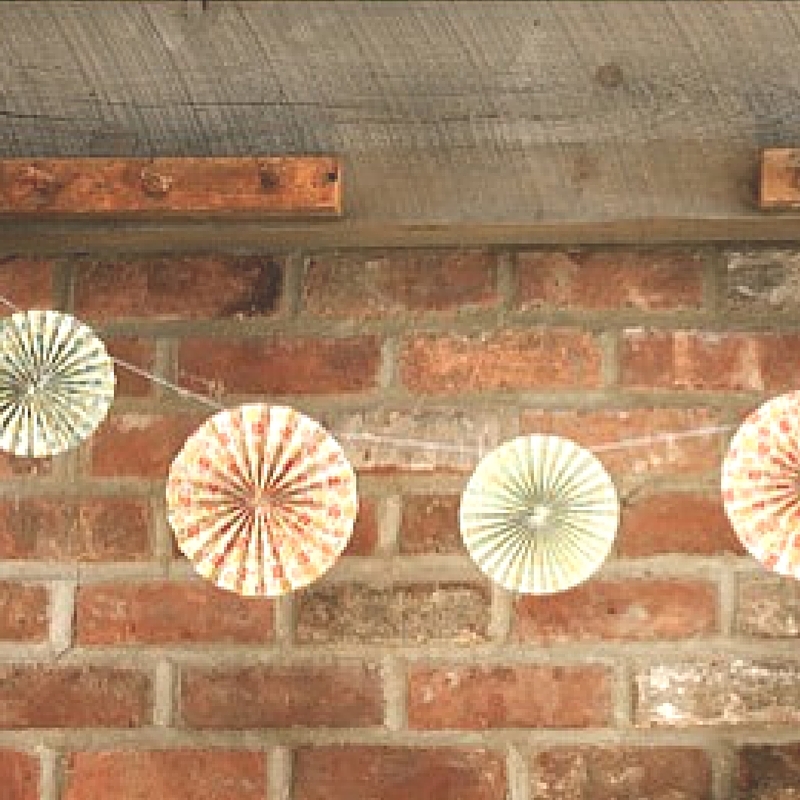 You won’t regret the addition of a bright and cheery garland to your craft booth design. Plus, it’s a decoration that’s super easy to transport and to set up. 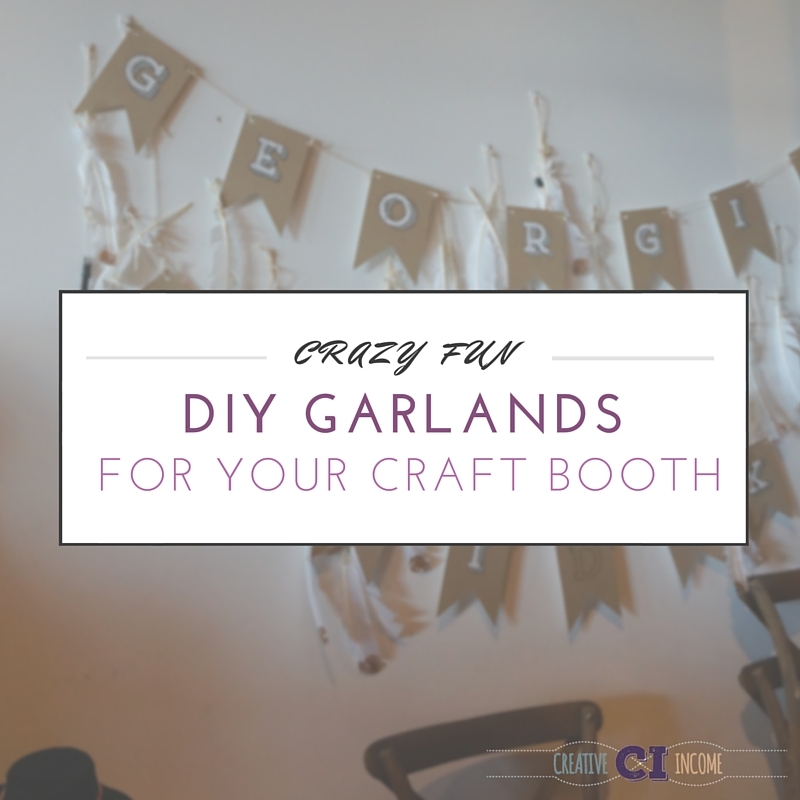 If you want a change in your craft booth design, then there’s always plenty of DIY garland ideas for inspiration. Scroll down for a list of some of our favorite easy-to-make garlands for your craft booth. Super Chic Pinwheel Paper Garland: affordable and crazy easy, this garland is perfect to grab the attention of a browsing craft fair goer. Easy Confetti Garland: use this DIY garland as craft booth decoration, and your booth will feel like a party! 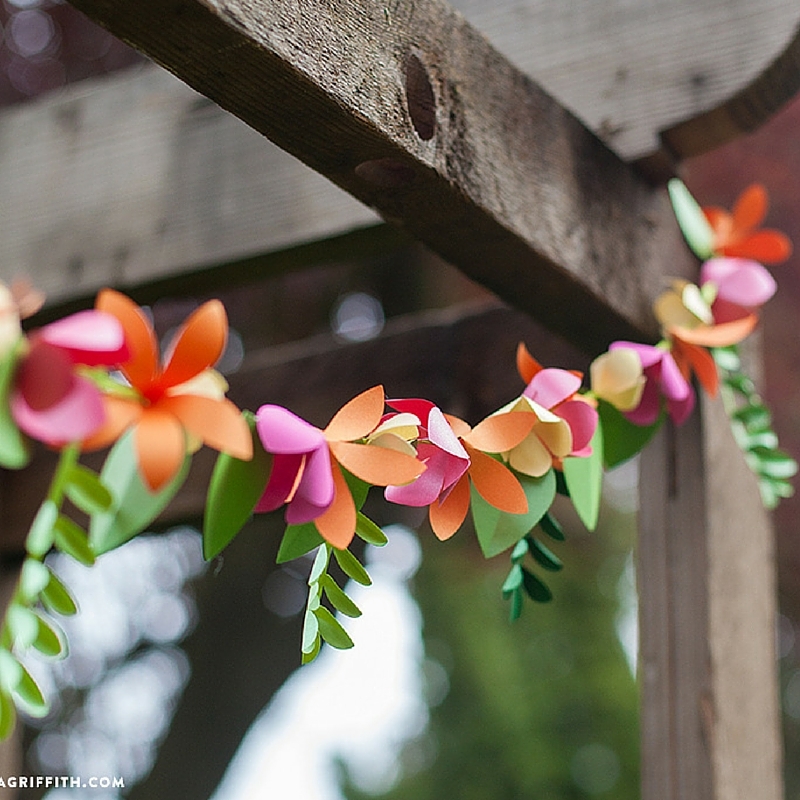 Gorgeous Paper Flower Garland: the prettiest garland yet, you won’t have to worry about these flowers dying. Make the flowers in the colors of your choosing to compliment your booth. 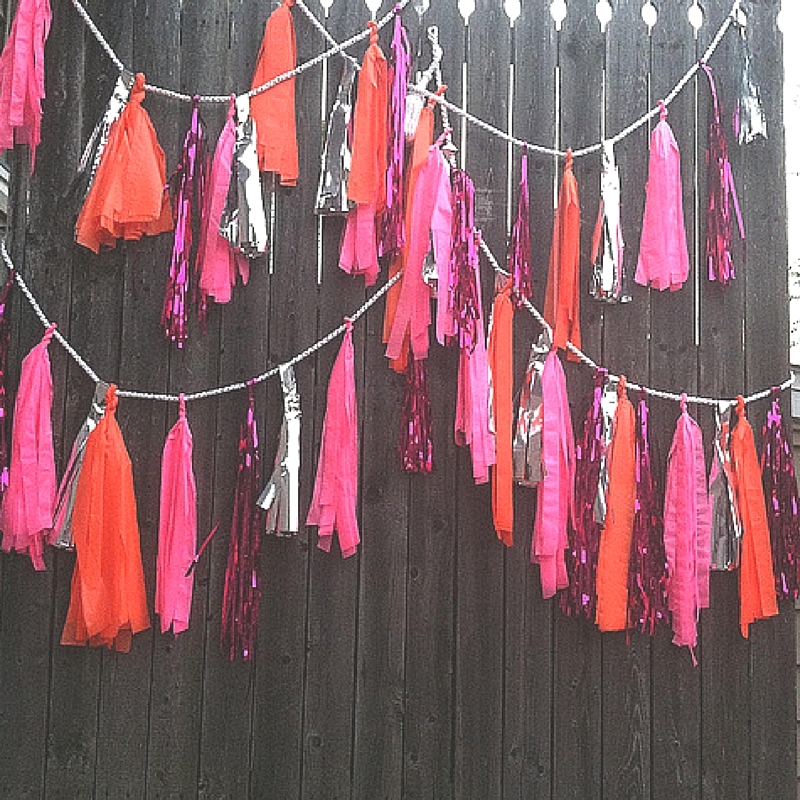 You can even use glitter or metallic paper for a glam-tastic DIY garland. 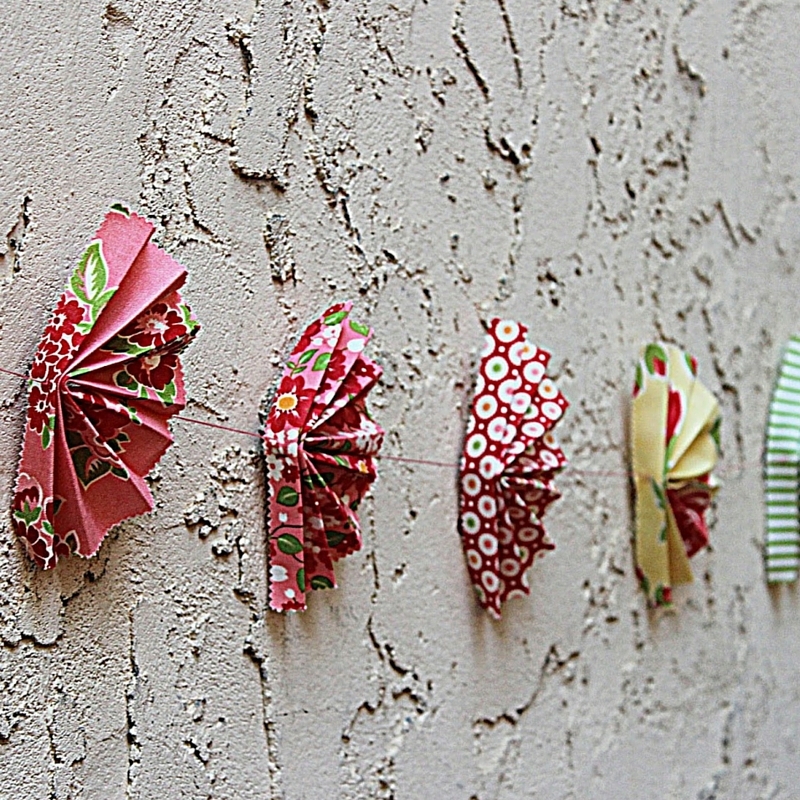 Fan-ciful Fabric Garland: use leftover fabric to make this garland. The more random your collection of fabrics, the more fun and funky the garland will be! 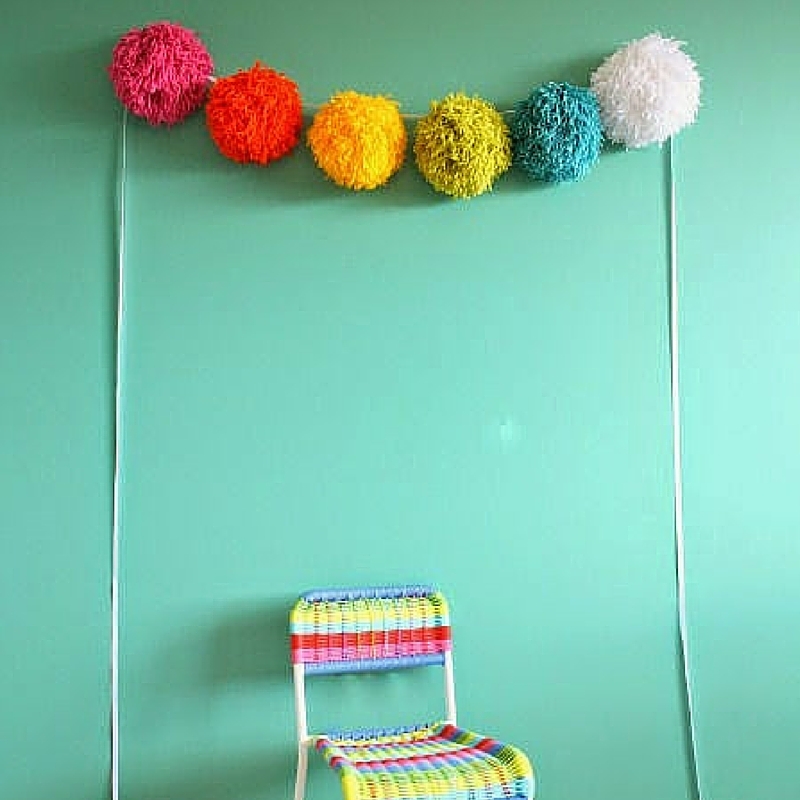 Giant Pom Pom Garland DIY: this garland is just so crazy fun because it’s giant! Who doesn’t like gigantic pom poms? This is definitely a show-stopper and it’s so easy to use your leftover yarn for this project. Polka Dot Garland: to put it frankly, we ADORE polka dots. 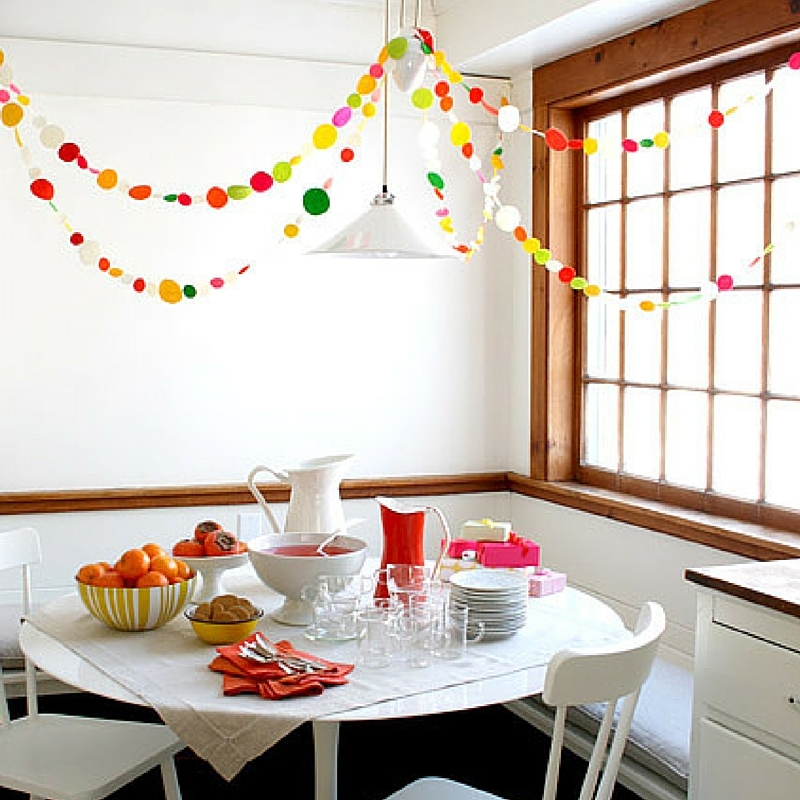 There’s something so fun and cheery about a polka dot garland. Plus, it’s a crazy easy craft project! Comment below and let us know, what’s your favorite craft booth decoration?